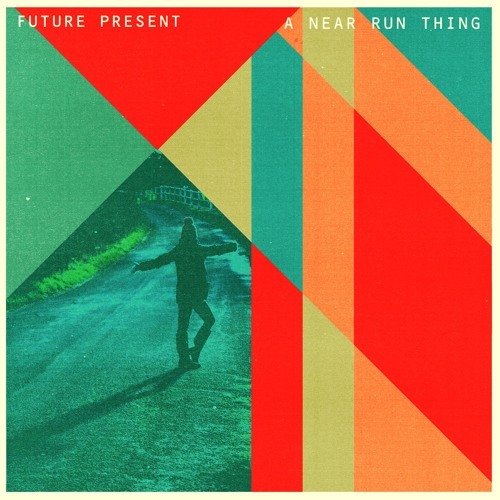 Former Duologue founder Toby Leeming has just unveiled his brand new single A Near Run Thing, the debut single from his new project Future Present with former Duologue bandmate and lead guitarist Toby Lee. This is an infectious piece of indie-pop music with a killer guitar solo! Stream it below! Toby has been in recovery from a rare type of blood cancer which nearly killed him. His life was saved by the Anthony Nolan blood cancer charity who found him a stem cell blood donor. The single features a part of awareness campaign with Anthony Nolan encouraging young me between the ages of 16-30 to sign up to their stem cell register. As a result of his illness Toby has been unable to perform as Duologue and has instead been producing new material in his studio as Future Present. Toby’s new single A Near Run Thing is dedicated to the medical teams and his family who supported him throughout his recovery. 'A Near Run Thing' is about all of the support I received from close friends & family and all the doctors who saved my life. Being so seriously ill at times gave me very vivid sense of what it actually means to be alive and so this song was my attempt to capture and express that feeling.